Hi lovelies, here's our second giveaway. We aren't sure if it'll be every other Wednesday or whatever for the giveaways but rest assured there will be more. Ginamarr is an amazing artist and has been around the local Jersey area. If you don't know, well here is your chance of winning her beautiful, AUTOGRAPHED, 16 x 20 digital archive print. 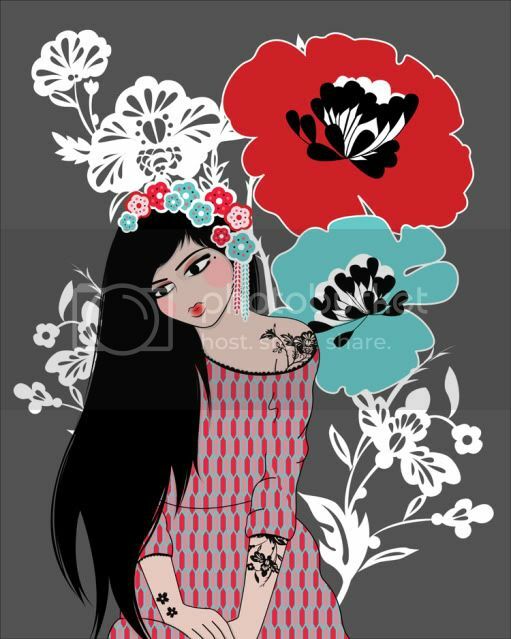 Her artwork as you can see is just oh so lovely! What a great way to spruce up that boring wall of yours, no?!! On to the giveaway rules! Copy and retweet this message: "For chance to win free signed art by @ginamarr Please follow @ginamarr and @sheenashe ." When we see these RETWEETS this helps us chose the winner! Don't have Twitter? 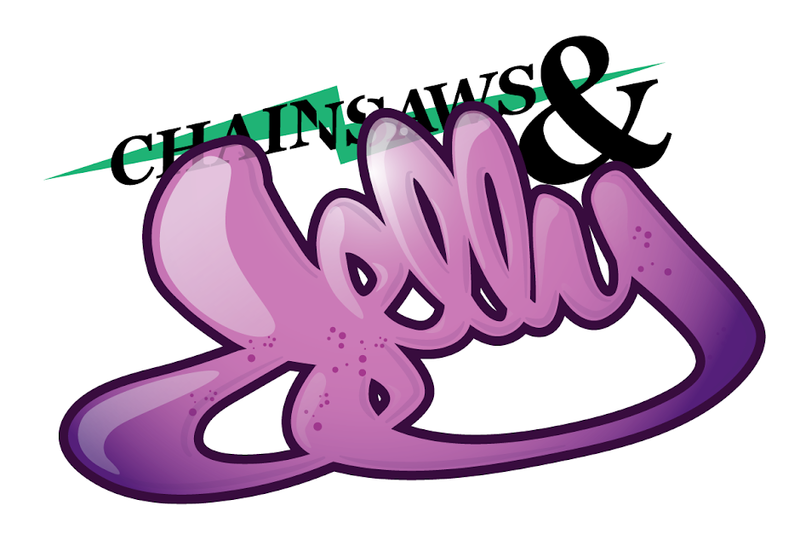 That's ok, just leave a comment below describing the piece above in one word, AND what you enjoy about Chainsaws and Jelly! Simple! This giveaway closes by next Wednesday, April 14th. that looks cool wiggy...from your cousin jasie. but i don't have twitter!